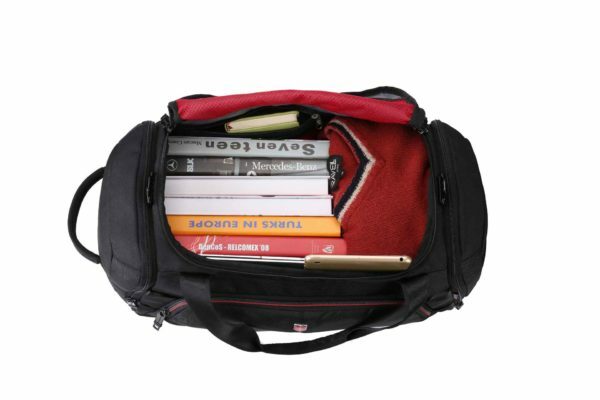 In some situations, a backpack is just not enough. 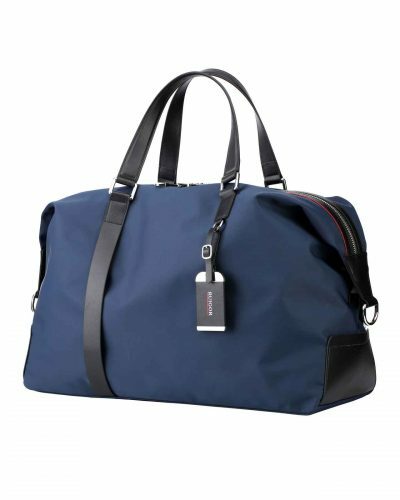 This duffel bag is your perfect traveling partner. 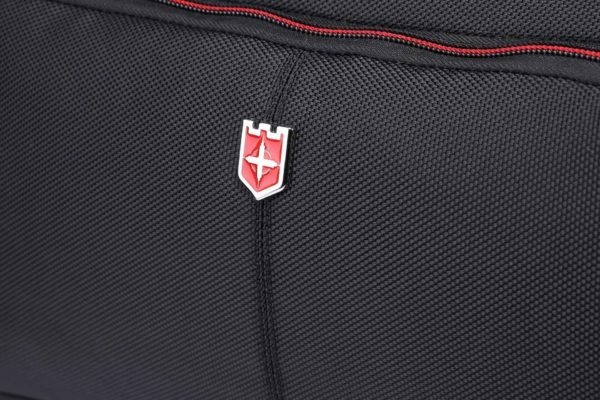 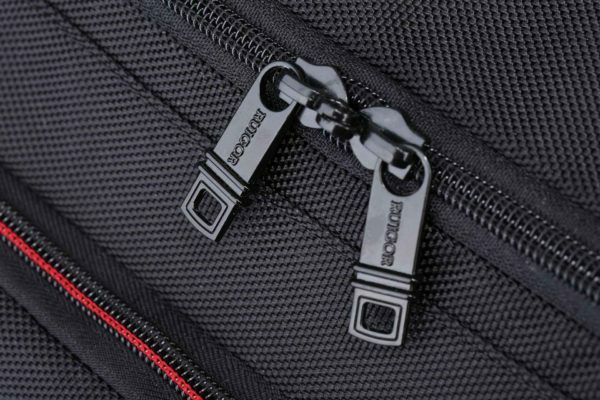 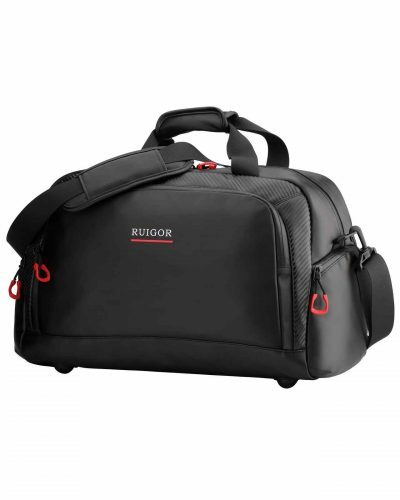 With the RUIGOR MOTION 07 duffel bag, RUIGOR provides you with a fashionable design and with its intelligent compartment system it enables you to carry your items separately and all in easy reach. To improve RUIGOR even more, we enhanced our duffel bag with a unique separate footwear compartment and finished the whole bag with water repellent materials. 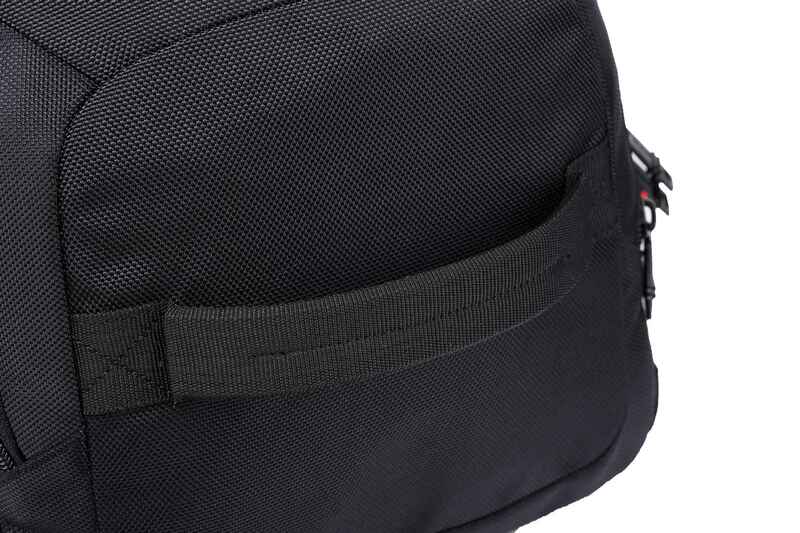 The removable shoulder strap lets you decide how to wear the bag. 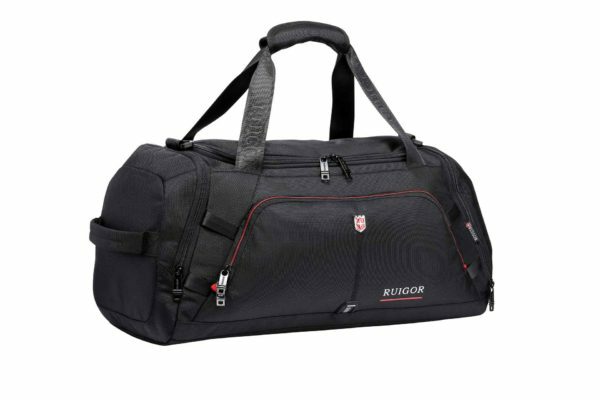 The perfect duffel bag for multiple situations. 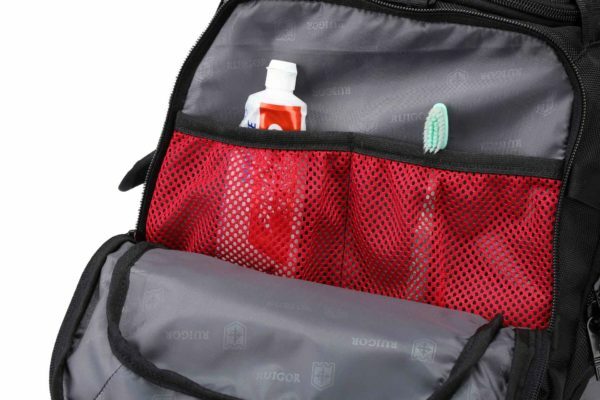 Big compartments in a bag could be handy, and also easy to use for multiple purposes. 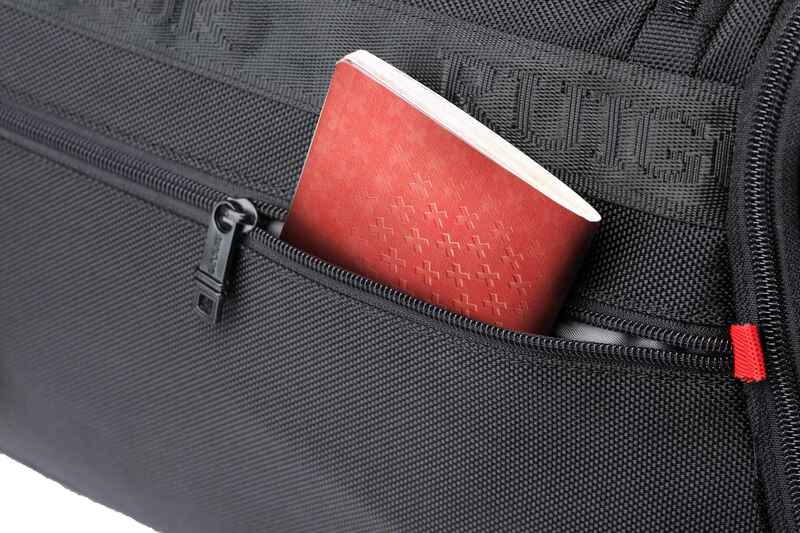 However, sometimes its just better when you are able to separate your stuff. 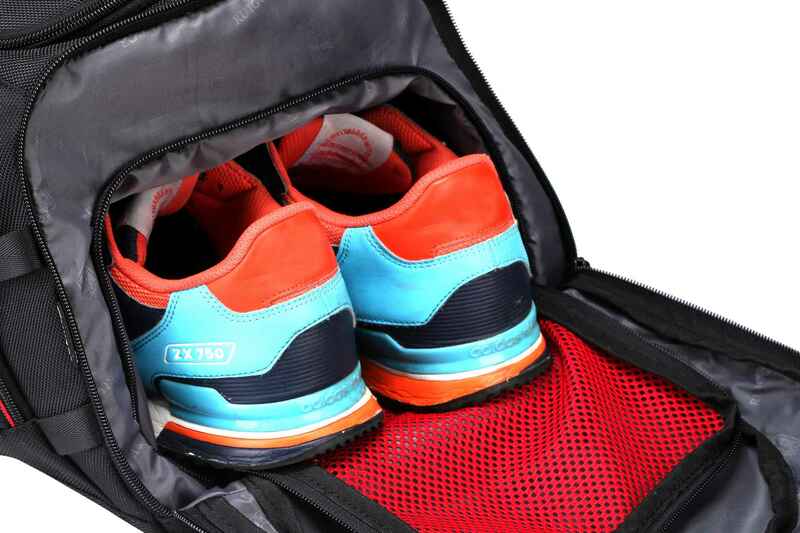 Shoes between all your other goods could be not fresh, and possibly brings a lot of unpleasant smells. Also, your footwear can consume a lot of space, that is needed for other purposes. 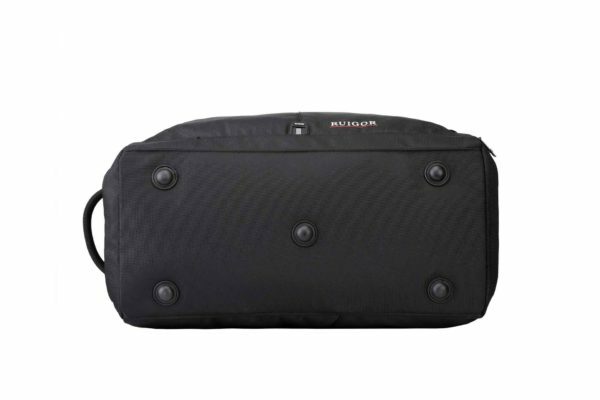 RUIGOR has designed a unique air permeable footwear compartment that removes the greatest cares for people who regularly travel with footwear. Stay fresh with a RUIGOR bag. People like to have a sense of freedom and want to decide for themselves what the best way to carry their bag is in every situation. When you are limited in your user options, you may feel that you act unprofessionally. 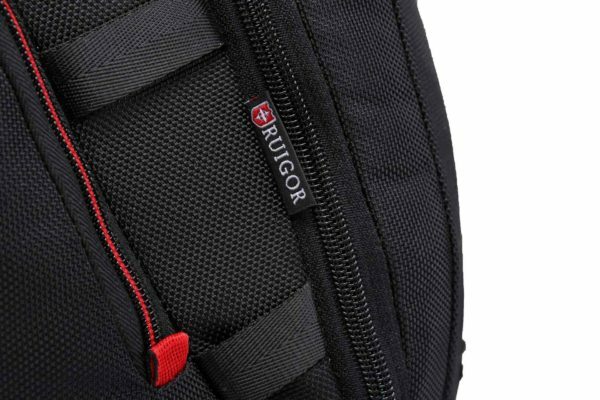 To think along with you as much as possible, RUIGOR has made detachable shoulder strap that give you the freedom to adapt to every moment. 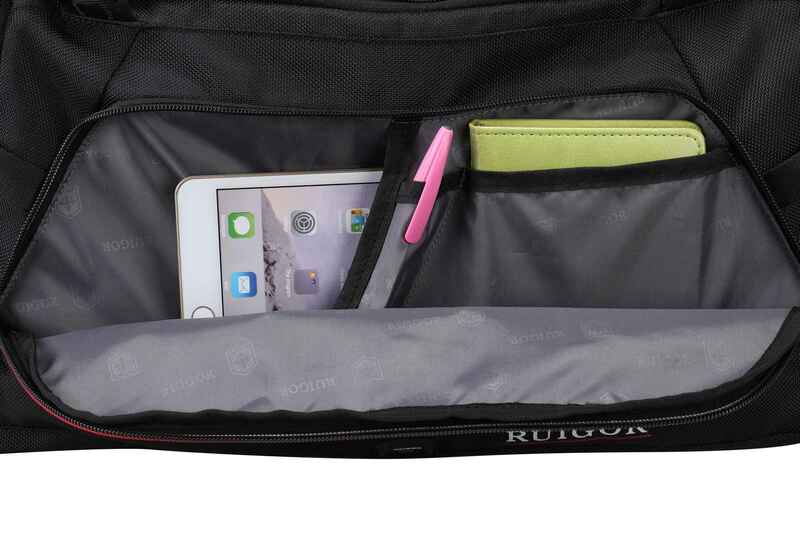 With RUIGOR you are a professional wherever you go. Nowadays, we experience an ever-busy lifestyle, where we have a high desire to be adaptable. 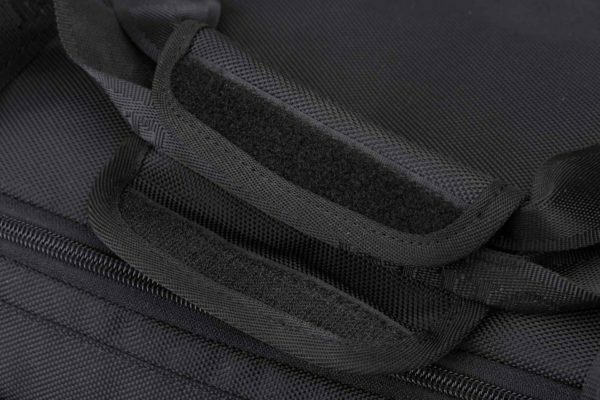 Numerous backpacks are made for particular purposes, but a combination of your sporting and business life usually results in wearing two separate bags. 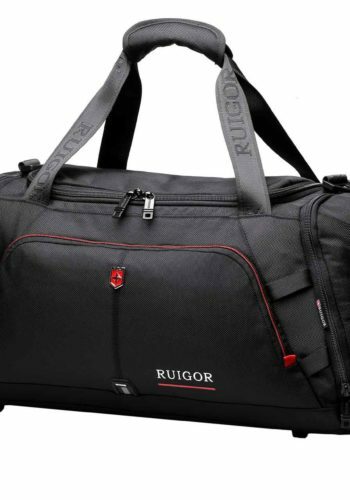 By means of its intelligent organization, RUIGOR bags make all combinations possible. All your goods will be stored in separately. In addition, the duffel bag is enriched with a specially designed tablet compartment, which offers maximum protection to your tablet up to 9.7-inches. 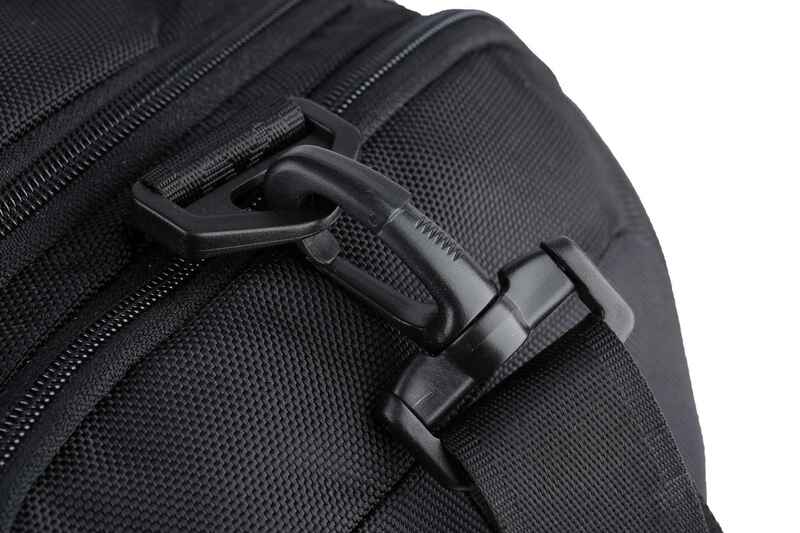 In some situations, just a backpack is just not enough. 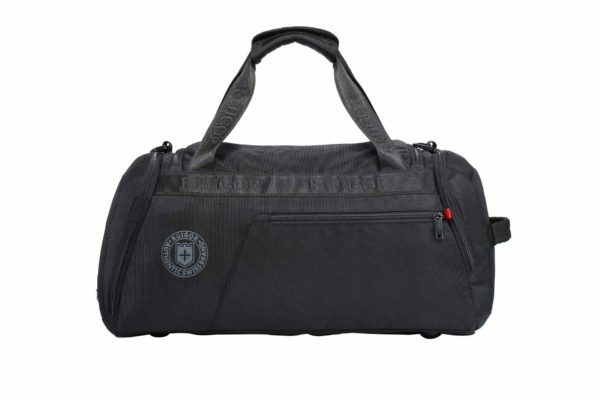 This duffel bag is your perfect traveling partner . 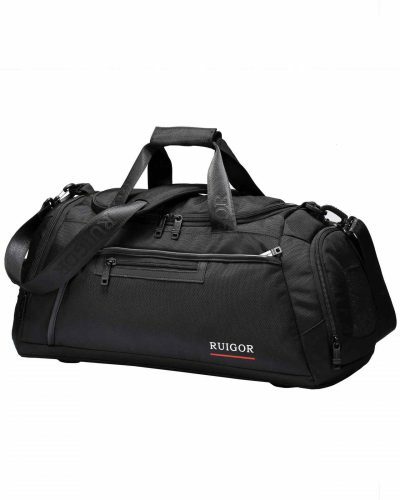 With the RUIGOR MOTION 07 duffel bag, RUIGOR provides you with a fashionable design and with an intelligent compartment system it enables you to carry your items separately and for ease of reach. 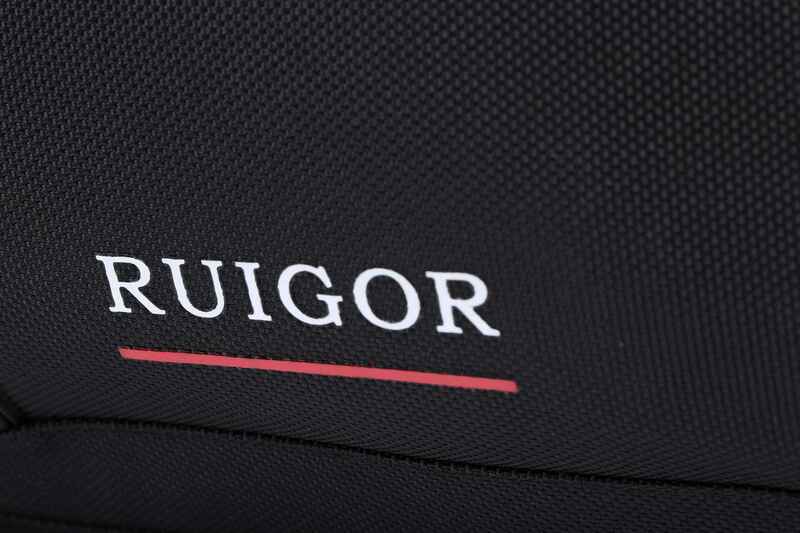 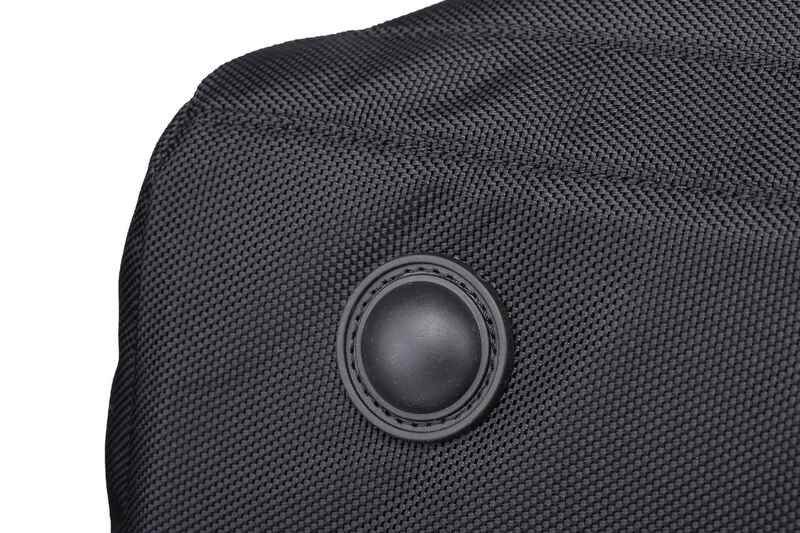 To further with RUIGOR even more, we enhanced our duffel bag with a unique separate footwear compartment and finished the whole bag with water repellent materials. 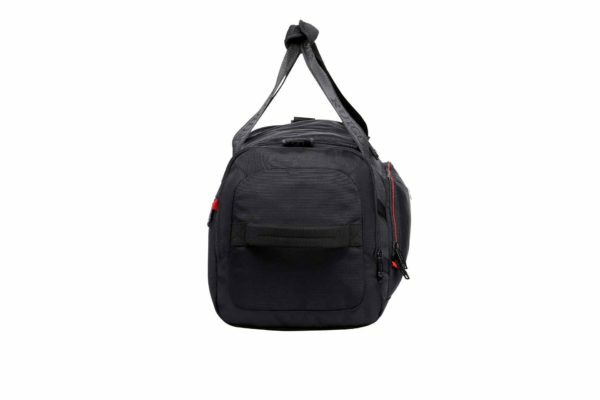 The removable shoulder strap lets you the one who decides how to wear the bag. The perfect duffel bag for multiple situations. 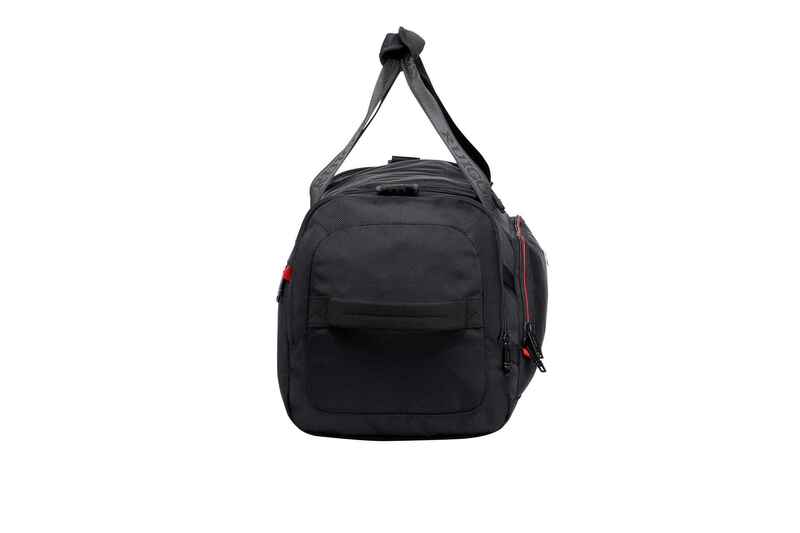 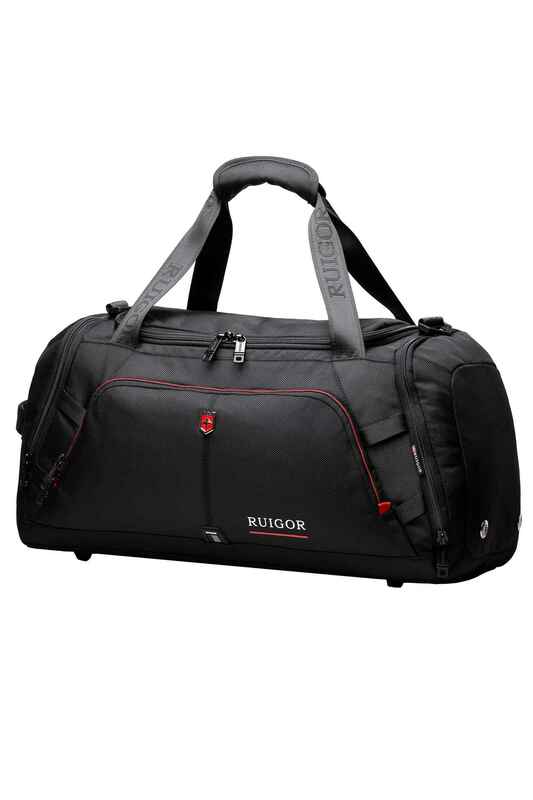 Categories: Ruigor Motion, Duffel bags. 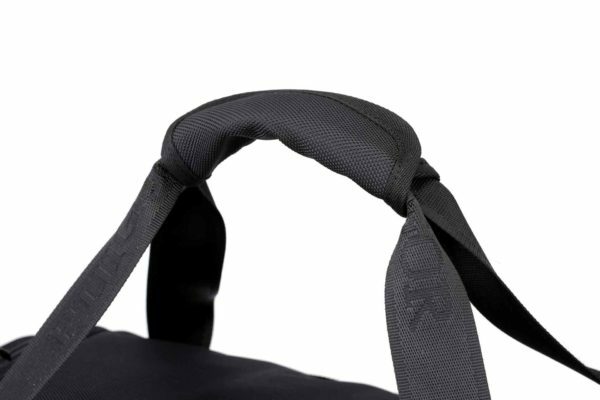 20" × 9.45" × 10.24"